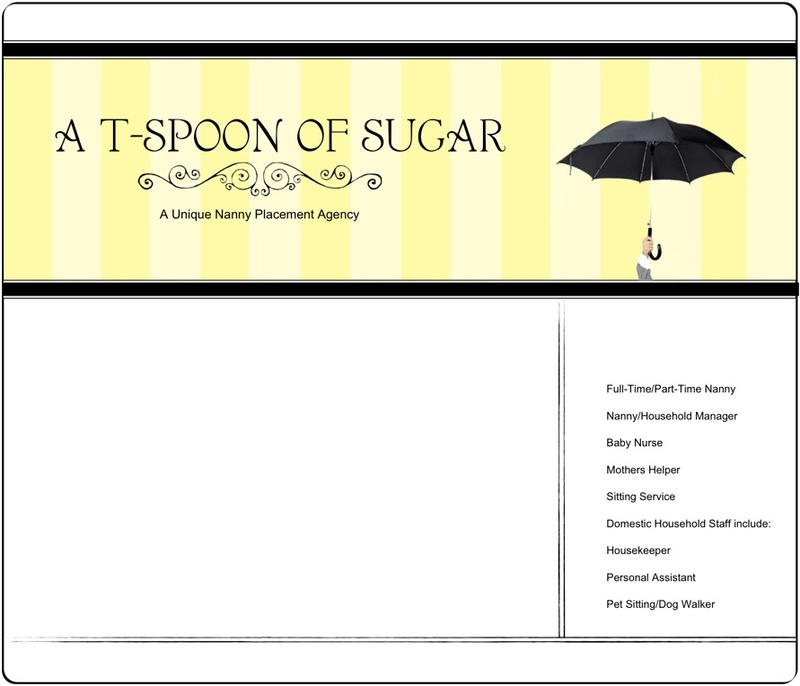 A T-Spoon of Sugar is a unique, nanny placement agency that specializes in the placement of highly qualified nannies, baby nurses, and domestic household managers in and around Westchester County, New York, and Connecticut. Our goal is to pair the right childcare candidate with the right family. We are committed to building long-lasting relationships for our families and nannies by staffing only the highest quality professionals. Our approach is unique and personal; our qualified staff conducts face-to-face interviews which further reinforces that an ideal match will be made for both family and nanny.